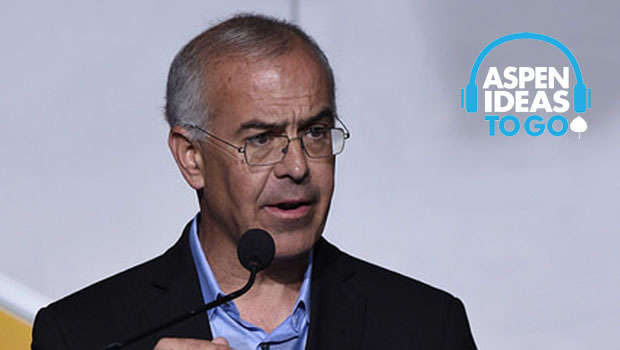 David Brooks talks about efforts to bridge the differences that are dividing Americans. 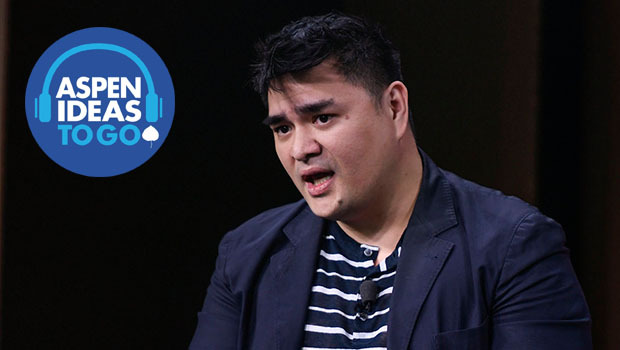 Jose Antonio Vargas describes what it's like to live in a country that feels like home but technically isn't. 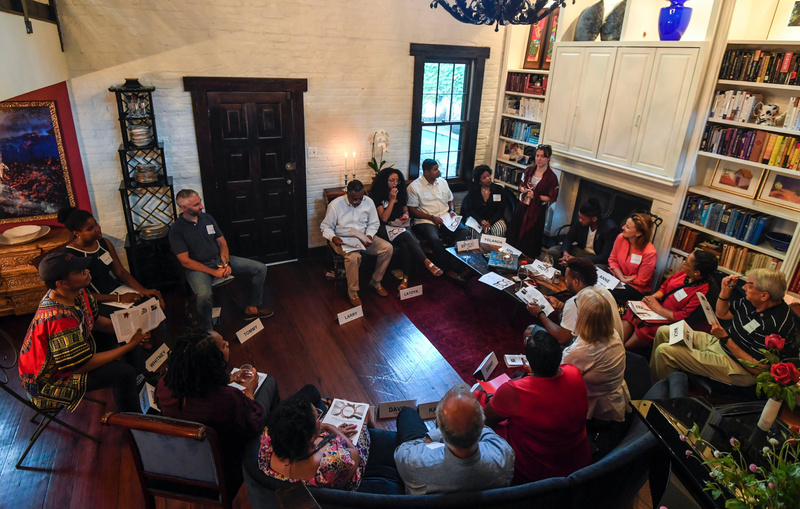 The writer will lead a new initiative that convenes people from diverse communities. Columnist David Brooks speaks at the Aspen Ideas Festival about how life's mountains and valleys shape who we are. 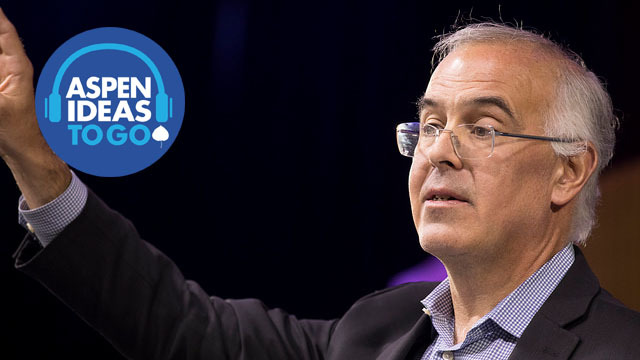 Reverend Adam Hamilton discusses with David Brooks the role faith can play in bringing people together. 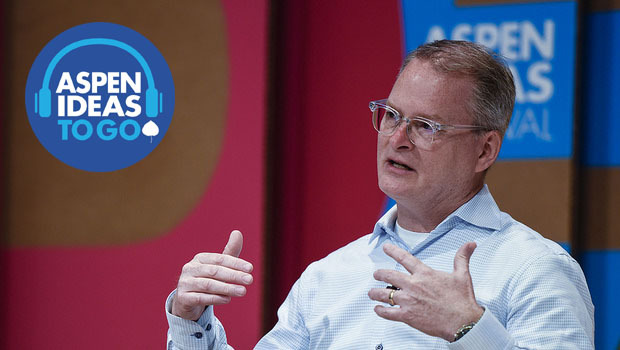 After you've achieved success, what comes next? 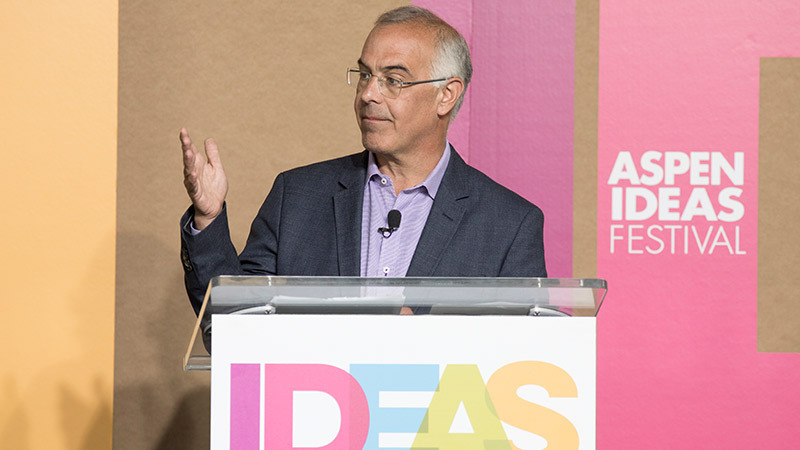 New York Times columnist David Brooks delivers a lecture at the 2017 Aspen Ideas Festival. 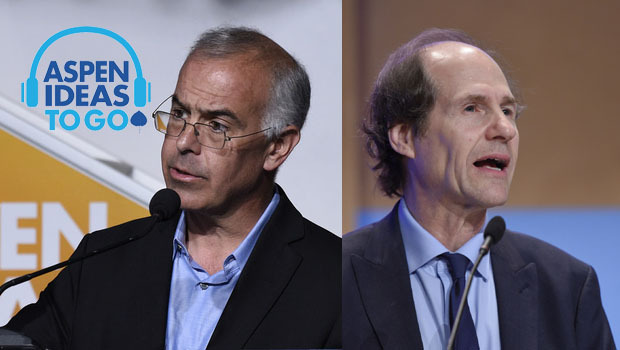 David Brooks and Cass Sunstein discuss the power of “nudge” and how it can be a force for substantial change. 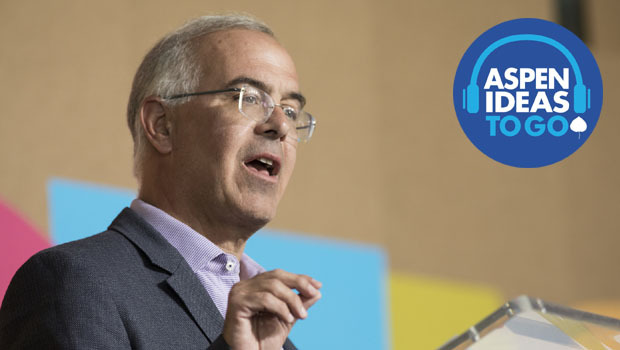 In this episode New York Times columnist David Brooks examines happiness and commitments.